The CK340A gives you a sporty and trendy look. 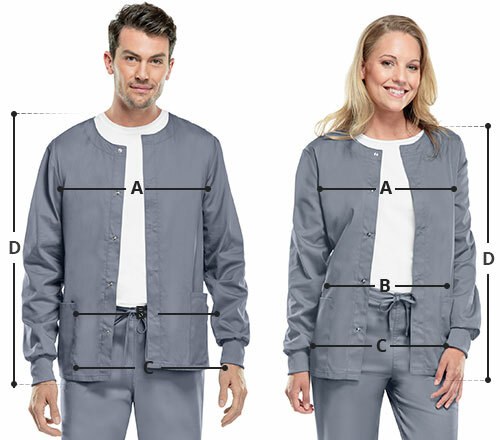 The jacket is designed for women who can wear it to work or use it casually without any second thoughts. 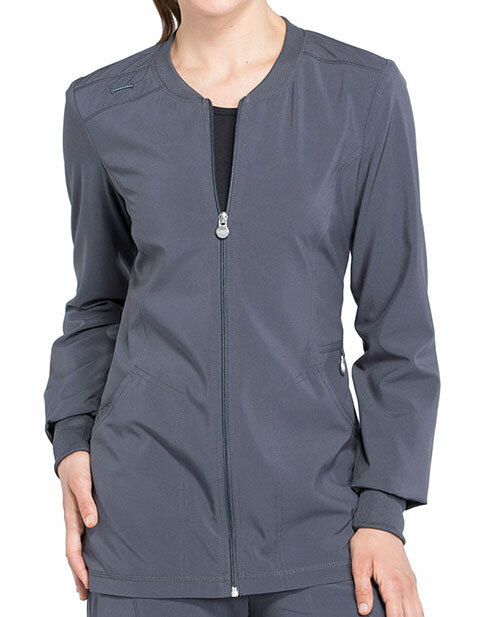 The Zip Front WarmUp Jacket is contemporary fit and features front seams front shoulder yoke front and back princess seams.